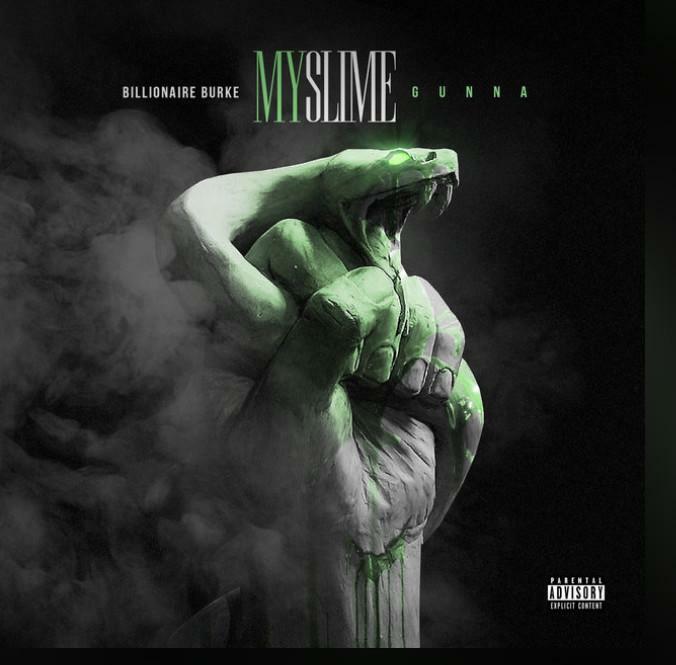 Home>New Songs>Billionaire Burke Songs> Gunna & Billionaire Burke Rep For The Homies On "My Slime"
The "Slime" movement has reached critical mass. For some, particularly those affiliated with Young Thug's YSL collective, "Slime" stands among the highest honor one can receive. The serpentine term of endearment has been a staple in Gunna's recent output, and now, the pattern continues with the aptly "My Slime." For this endeavor, Billionaire Burke taps Gunna for the first single of his upcoming Rise To Greatness album. As is his modus operandi, Gunna delivers what we've come to expect from him of late: melodic vocals, in which drip reflections are delivered in a tightly constructed fashion. Lest we forget, this is Billionaire's domain. As such, he sets it off with a notable presence, bringing enough energy to set himself apart from the eternally relaxed Gunna. The varying approaches make for a refreshing partnership, and we're curious to see what Billionaire continues to bring to the table. In the meantime, check out "My Slime," and sound off. Are you feeling this one? SONGS Gunna & Billionaire Burke Rep For The Homies On "My Slime"